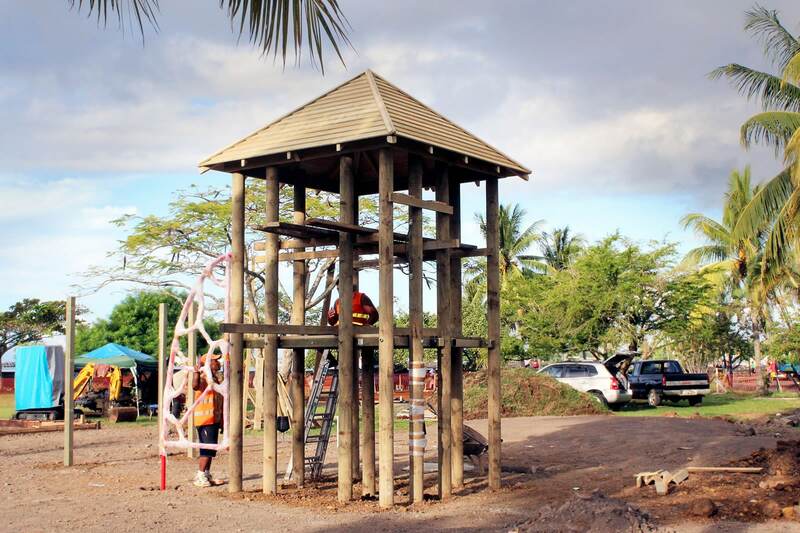 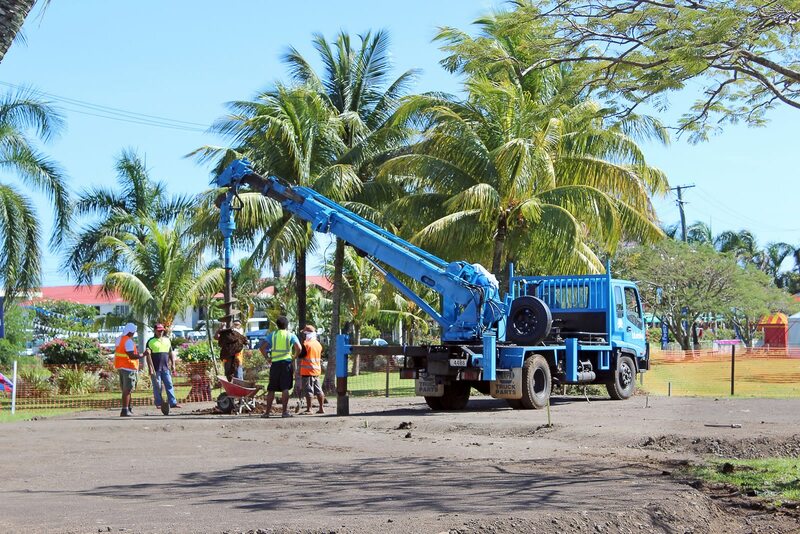 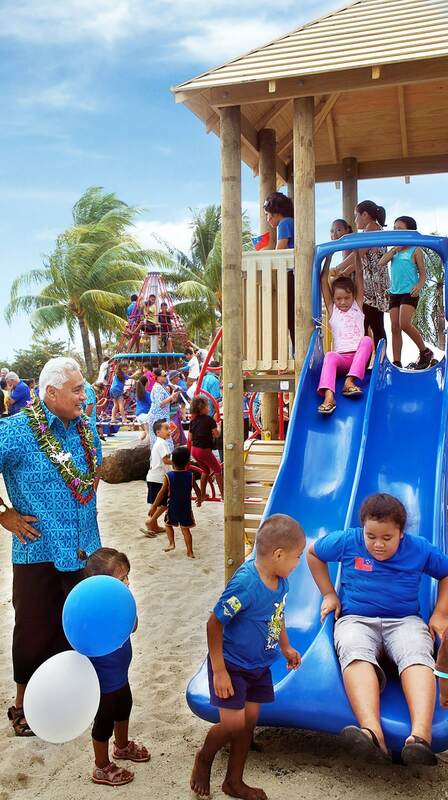 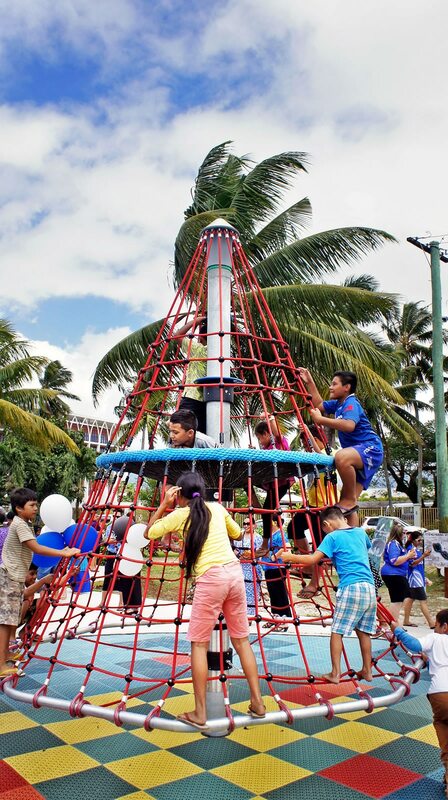 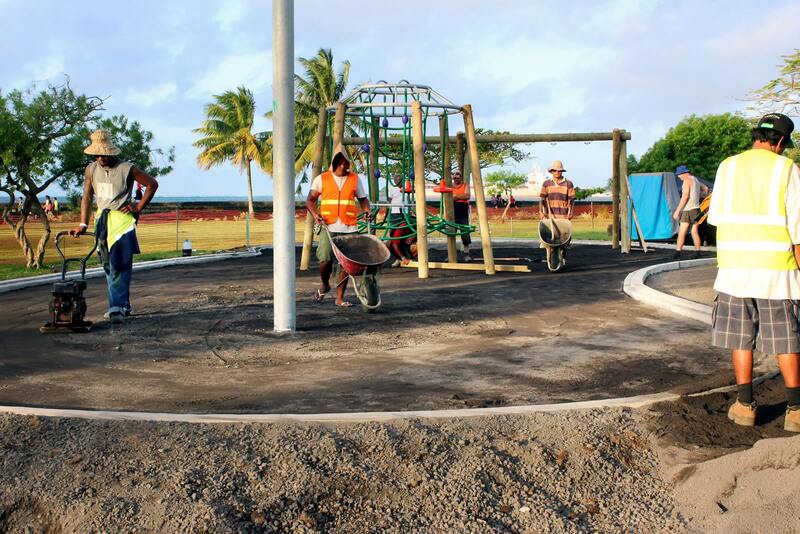 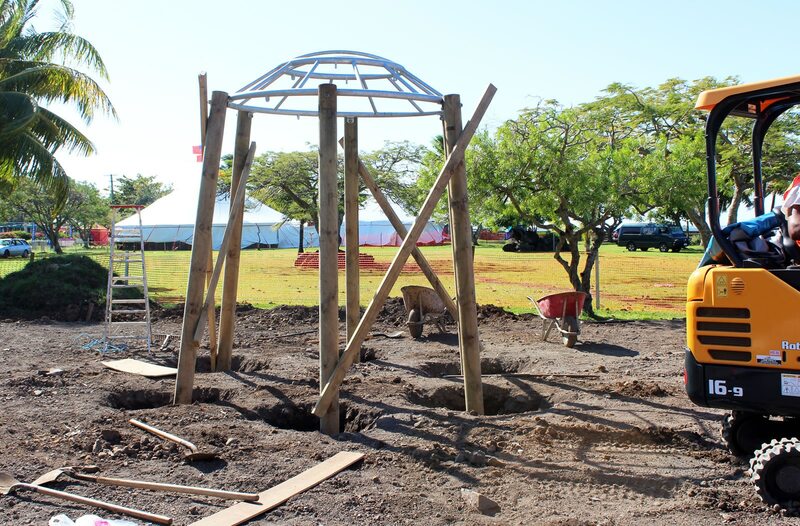 The Samoan Government wanted to create an exciting and inclusive play space as a showpiece of its major upgrade to Apia’s waterfront precinct. 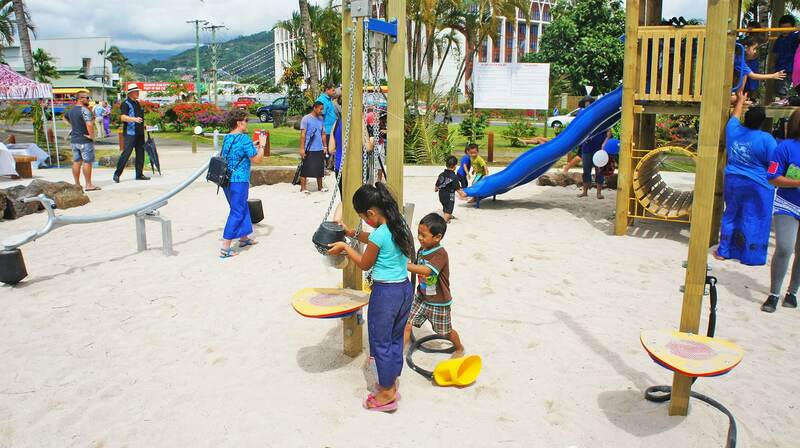 The first of its kind in the city, the playground had to cater for toddlers through to teenagers while being a social hub for tourists, visitors and local families. 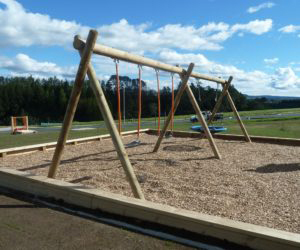 The team needed to prioritise safety, accessibility, durability and low maintenance. 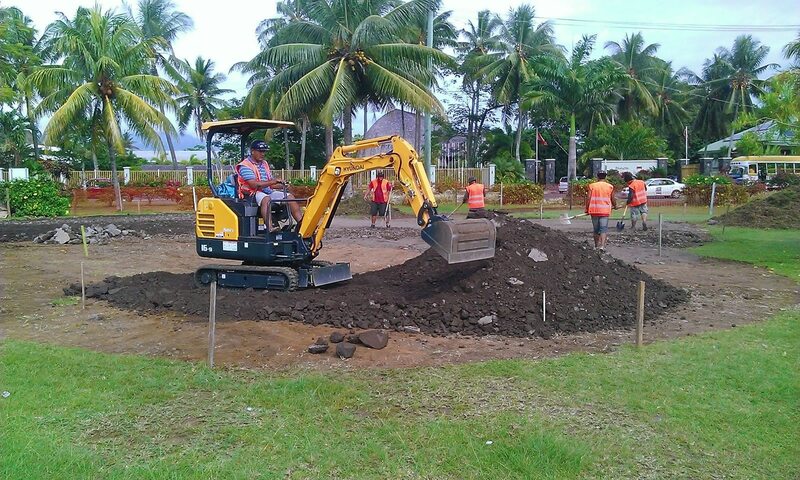 There were just four months from planning to completion so it could be officially unveiled before the historic All Blacks vs Samoa Rugby Test at Apia Park in July 2015. 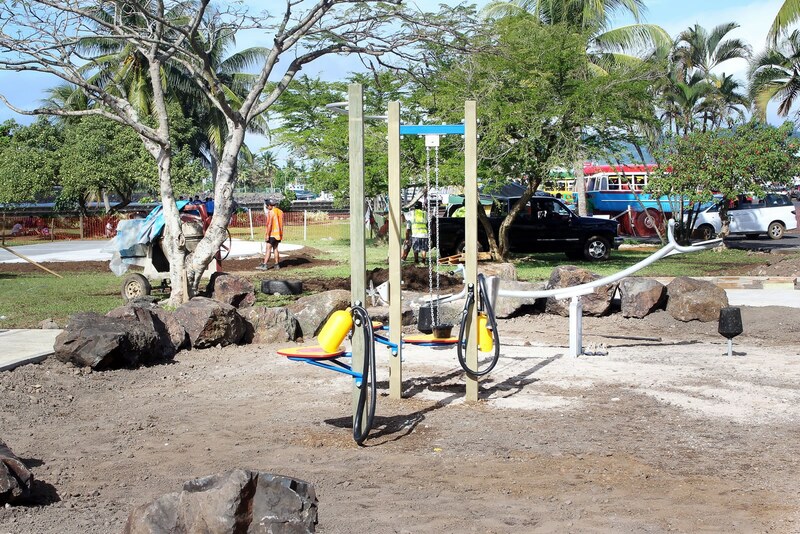 Apia now has a colourful, versatile and inspiring recreation space that caters for all ages. 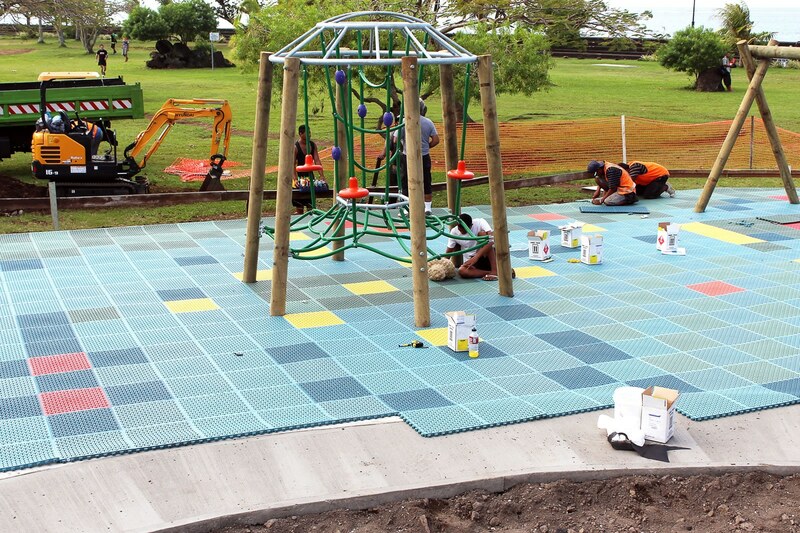 The clever use of different surface materials and concrete paths help to divide areas for toddlers and juniors. 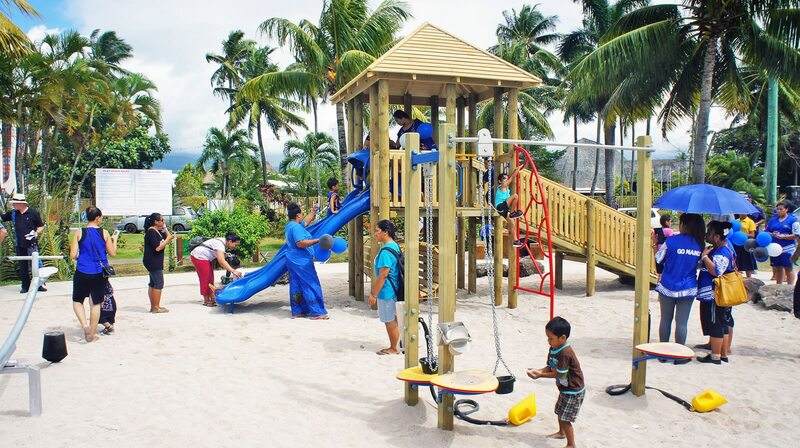 An abundance of sand and play tools stimulate little imaginations, while more challenging equipment gets the bigger kids excited and active. 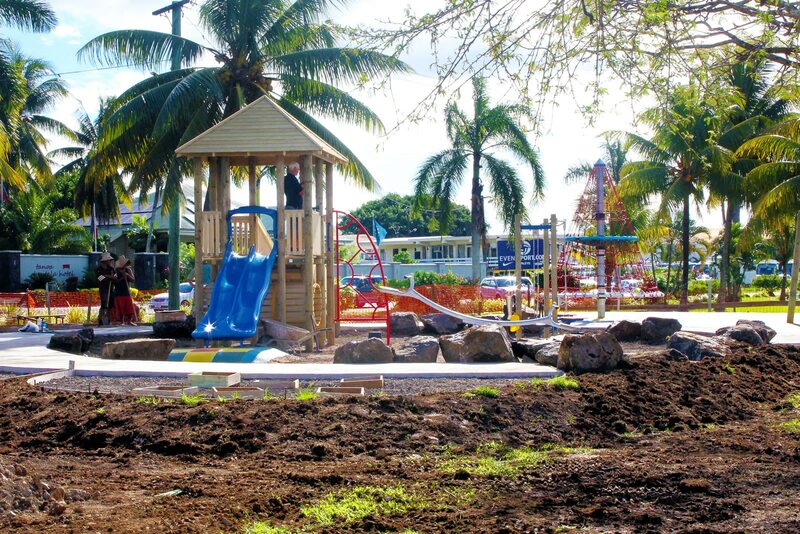 A basketball half-court and relaxing open spaces complete the wonderful family atmosphere. 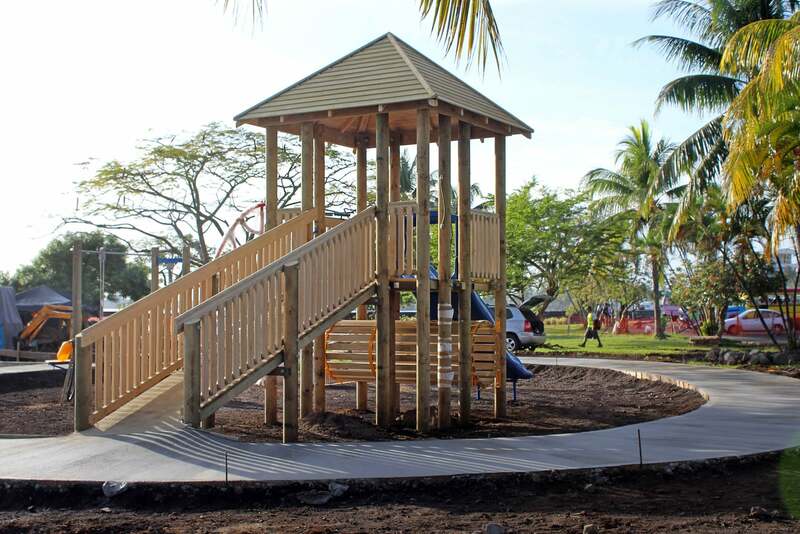 All equipment was designed to withstand the harbourside environment and strategically placed seating takes advantage of naturally shaded areas. 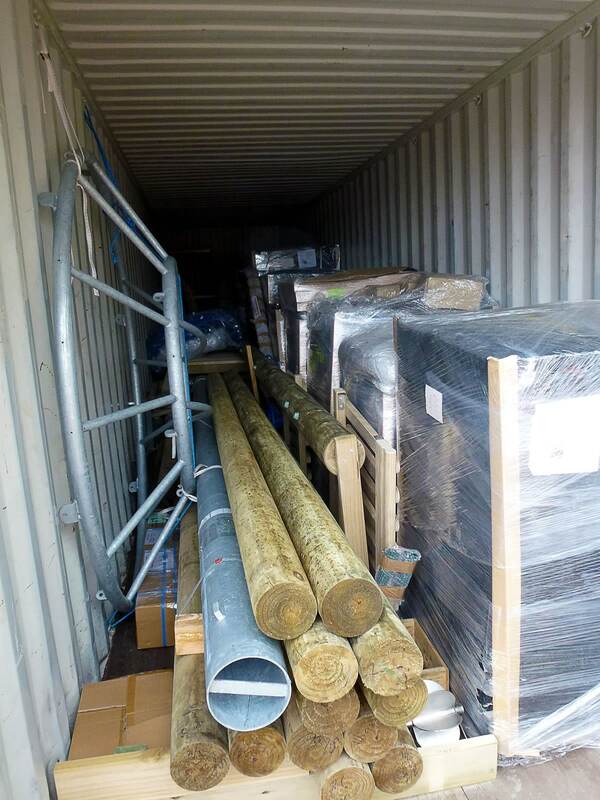 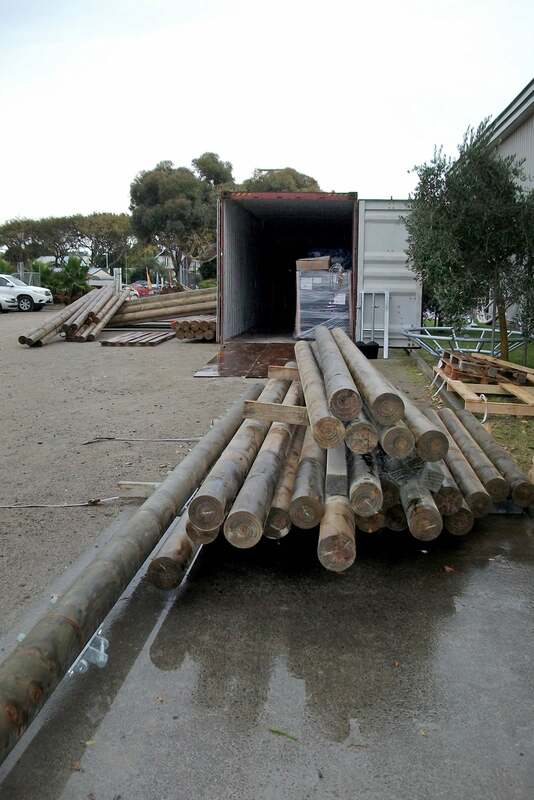 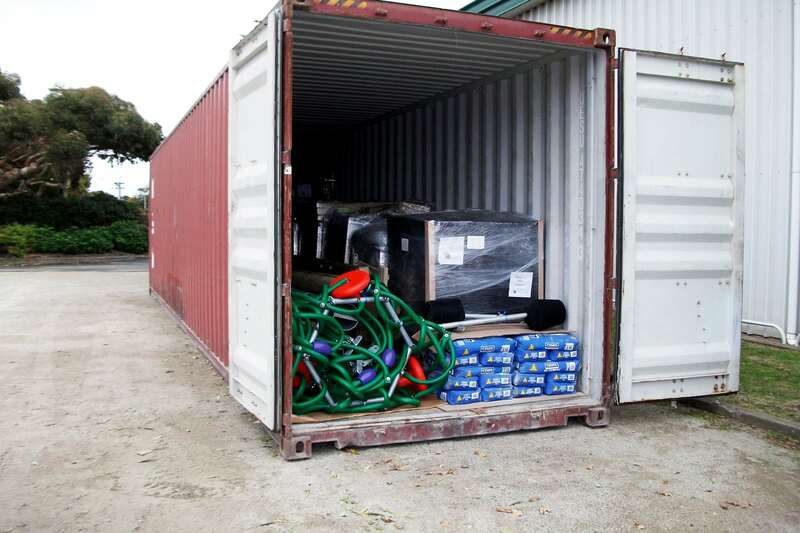 Playground Centre packed all matting and equipment at its head office in New Zealand and shipped it to Apai, where two expert team members assembled the playground on site.